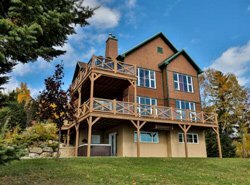 Welcome to a haven of peace! 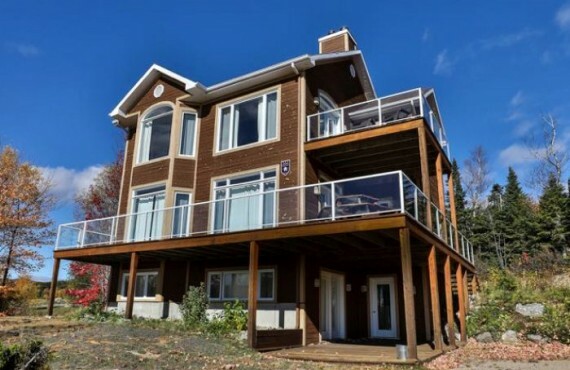 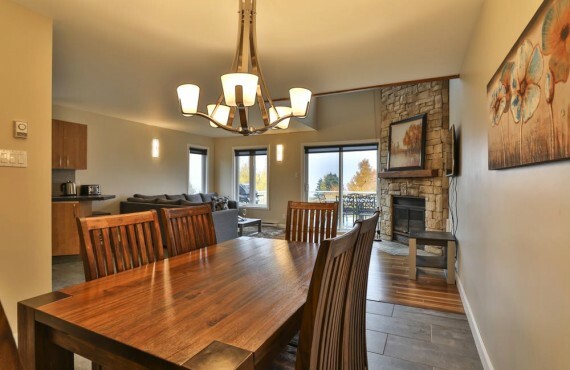 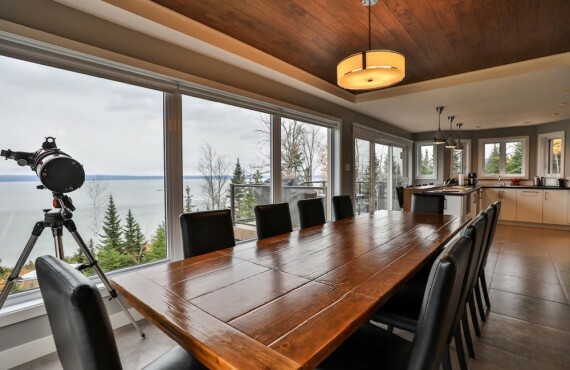 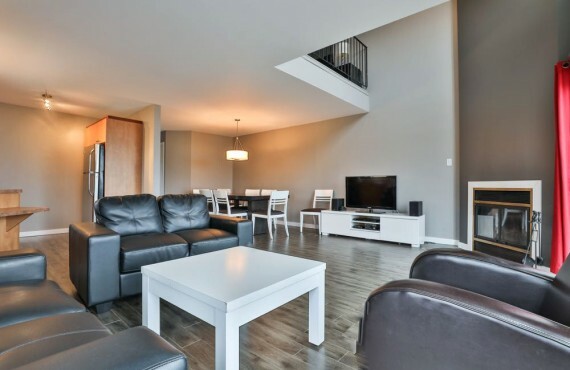 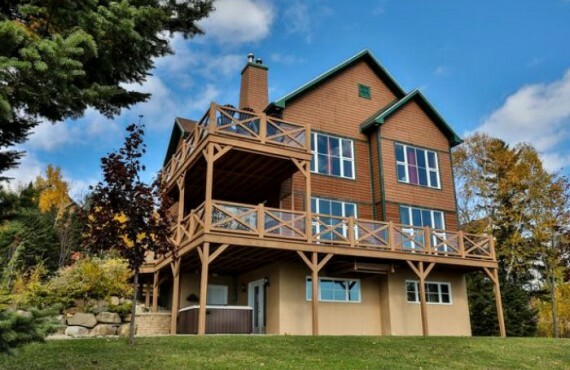 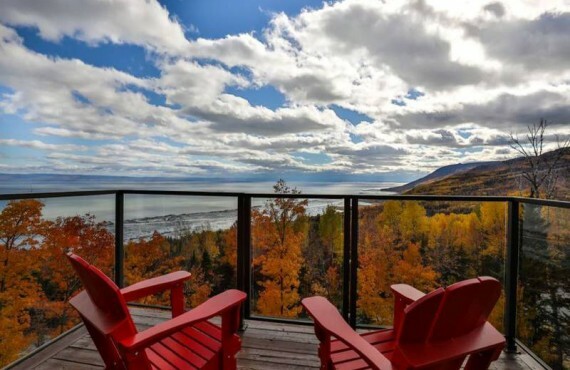 Les Sommets Charlevoix offers breathtaking scenery with stunning views of the mountain, the St. Lawrence River and the Charlevoix countryside. 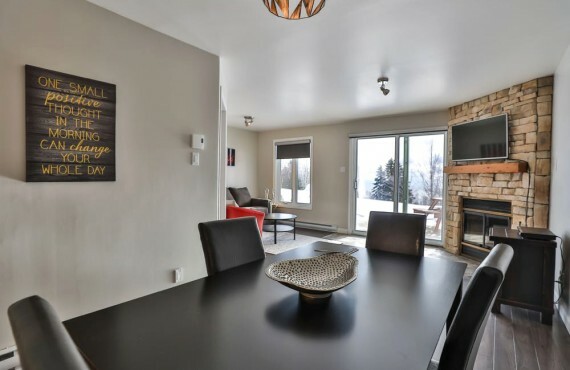 Most cottages are divided into two units: whether you occupy the top or the bottom of a cottage, each unit is fully equipped and you will have access to the resort's swimming pool and hot tub.